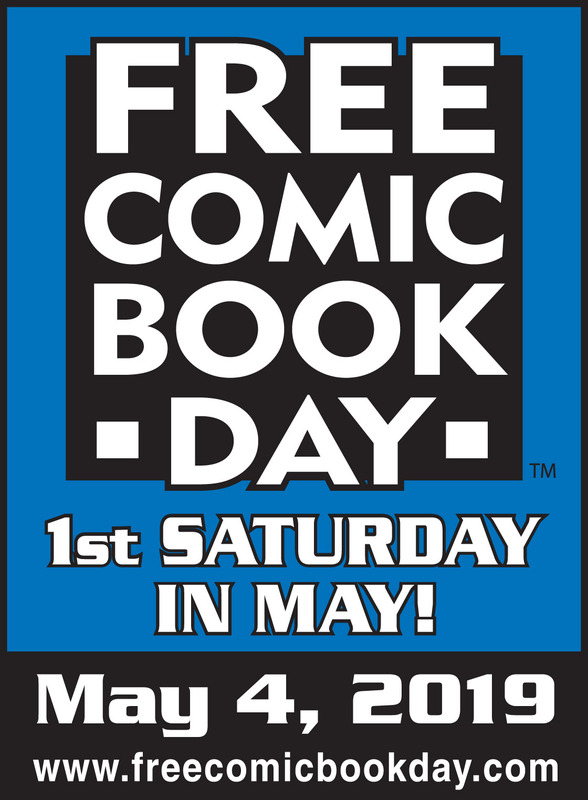 On the first Saturday in May, thousands of comic book stores give away free comics. Your Library does, too! We’ll have comics, prizes, and other fun starting at 10 and lasting as long as the comics do. We’ll have titles for kids as well as older readers. Thanks to Graham Crackers Comics in Downers Grove for their support!